The UK supermarket is extending its tie-up with Amazon, boosting its online sales. The deal isn’t without risk for the grocer: Amazon is much bigger than it, and will have discretion over pricing. That’s the price Morrisons pays for being slower than rivals to move online. British supermarket Wm Morrison announced a new service with Amazon that offers members same-day delivery of groceries from its stores. The retailer already has a wholesale supply agreement with the U.S. tech group. 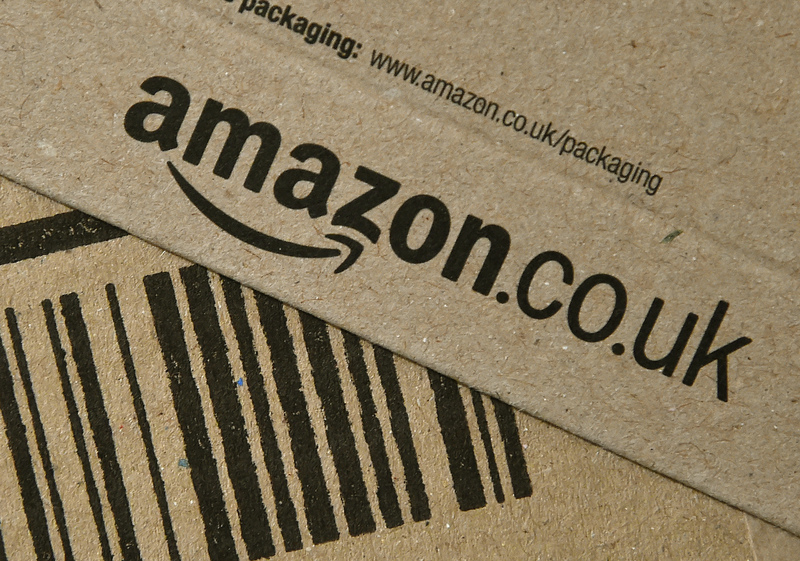 The new "Morrisons at Amazon" service will initially be launched in selected areas of London and Hertfordshire, and will be available to users of Amazon's subscription service, Prime. Morrisons' shares were up 0.5 percent by 0935 GMT on Nov. 16. Ocado's shares fall 6.5 percent on the announcement. The online food delivery service has an existing distribution deal with Morrisons.